When the news broke that Prince died, people flocked to listen to his music and reflect on his career and influence. The legend dominated this week’s album sales, as three of his albums are in the Top 10 of Billboard’s Top 200 chart. Rihanna and Kanye West are also in the Top 10. Royce Da 5’9’s Layers makes its debut on the list. Prince racked up nearly 290,000 units of album sales between three of his albums after the legend died Thursday (April 21). Very Best of Prince sold 179,206 units to top the chart and Purple Rain lands at #2 with 69,092 units. The Hits/The B-Sides comes in at #6 with 40,711 units sold. 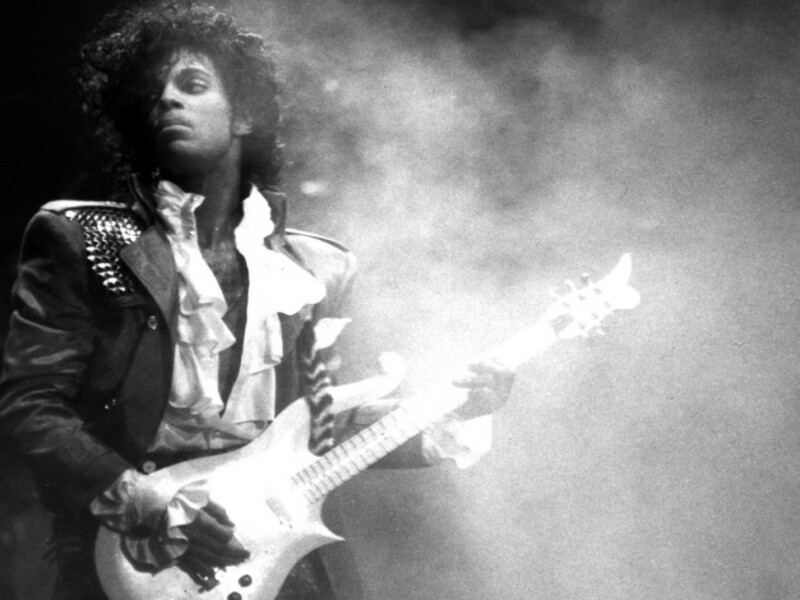 All of Prince’s music was available for streaming exclusively through TIDAL, which brought in more than half a million streams between the three projects. Kanye West’s The Life of Pablo sits at #8 in its third week on the chart. It sold 37,089 units and was streamed 55.5 million times across all services after it was a TIDAL exclusive for nearly two months. The album is still only available for purchase through West’s website and it sold 78 copies. Royce Da 5’9’s Layers debuts at #22. The Detroit rapper’s first solo album since 2011 sold 16,749 units and was streamed 1.7 million times. His last LP, Success is Certain, peaked at #25. Bad Meets Evil, his duo with Eminem, released Hell: The Sequel in 2011, which reached the top of the chart.